Here at RMP Capital, we work with businesses in a variety of industries. One concern many of our friends in the transportation industry have is fuel efficiency. Keep an eye on traffic. Knowing what lies ahead can help reduce gear changes, which eat up fuel. Follow the speed limit. Speeding isn’t just dangerous — it also takes a toll on fuel economy. Avoid idling when possible. 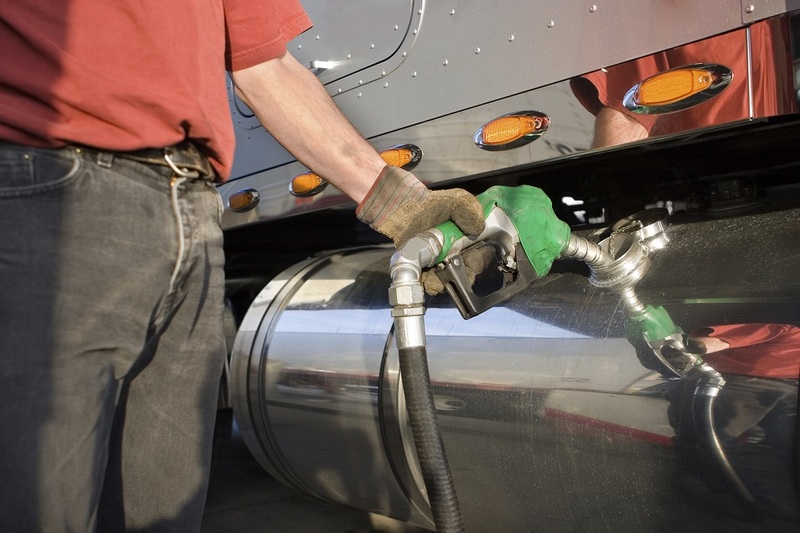 Leaving your truck idling for just one hour wastes about a gallon of fuel. Don’t overfill your gas tank. Filling it to the brim makes overflow more likely. Check your tires regularly. Incorrect tire pressure hurts fuel economy and can even wear out your tires. Opt for synthetic oil. It’s less likely to thicken at low temperatures, and therefore shouldn’t impact fuel consumption as much. Turn the A/C off. It may not make a significant difference, but every little bit helps! To learn more, call us at 631.738.0047 today. For more tips, find us on Facebook, Twitter, YouTube and LinkedIn.